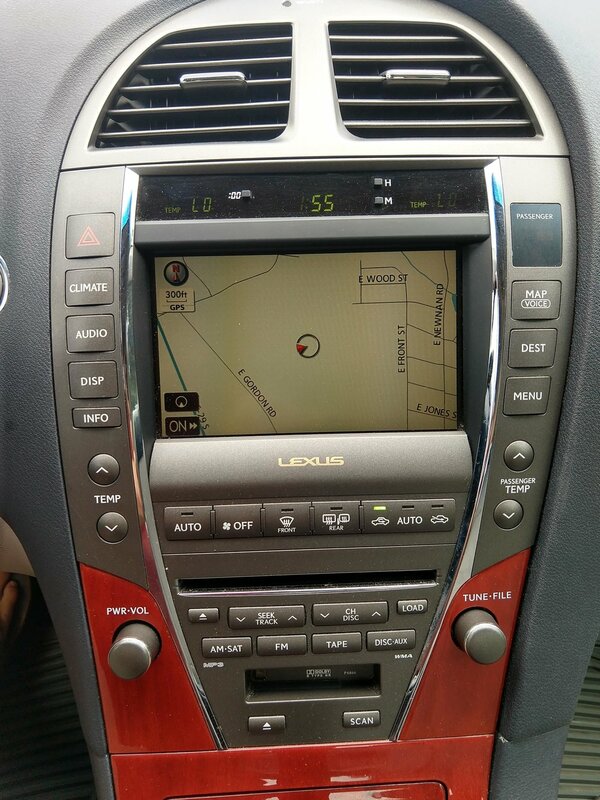 This Lexus ES 350 runs well and needs nothing. The exterior is in great shape. 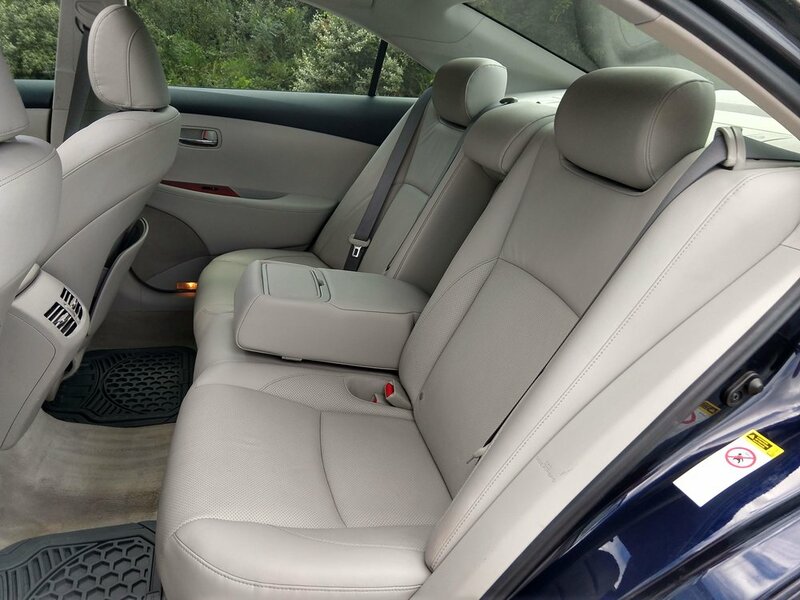 The interior is really clean and doesn't have any stains or rips. The Michelin tires have plenty of tread left on them. All of the windows, sunroof, electronics, A/C, and radio work great. There are no check engine lights on the dash. I have the original owner's manual and 2 keys for the car. I have a history report and clean title in hand.